Chandramukhi Muvvala’s lawyer Vasudha Nagaraj said her client has been ‘severely intimidated’. 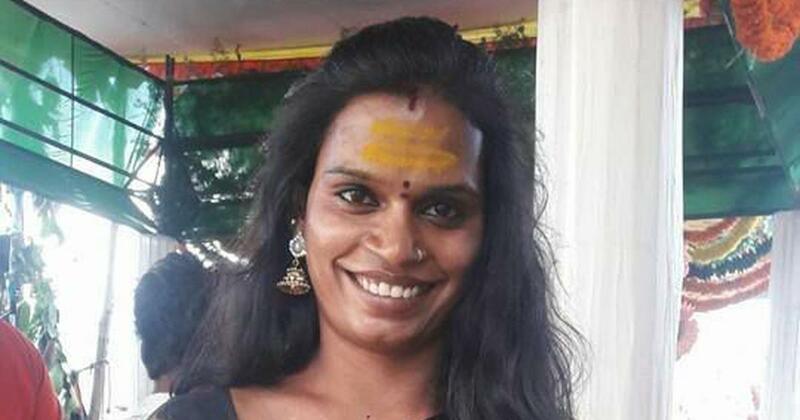 A transwoman contesting the December 7 Assembly elections in Telangana who had been reported missing from Hyderabad since Tuesday resurfaced at the Banjara Hills police station in Hyderabad with her lawyer and friends on Wednesday night, The Times of India reported. Muvvala’s mother Anitha told The News Minute on Thursday that her daughter had been found and was “doing okay”. Muvvala’s lawyer Vasudha Nagaraj claimed her client had been abducted. “She was abducted by someone and severely intimidated, she is dazed and disoriented,” Nagaraj added. Muvvala will appear in the Hyderabad High Court at 10 am, when it will hear a habeas corpus petition Nagaraj has filed. The lawyer said she would tell the court what happened to her client. 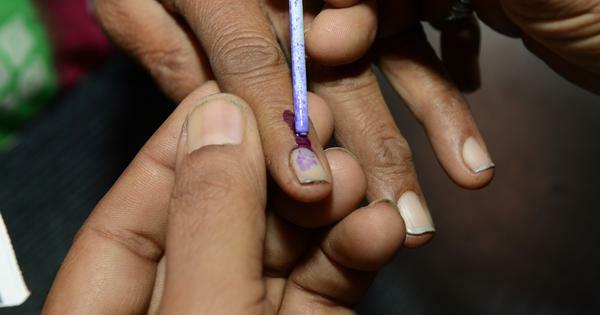 Muvvala is contesting the elections on a Bahujan Left Front ticket from Goshamahal. She is up against senior Congress leader Mukhesh Goud and the Bharatiya Janata Party’s T Raja Singh. She is the only transgender candidate in the fray. On Tuesday, the Bahujan Left Front had warned of a statewide agitation if Muvvala was not found within 24 hours.